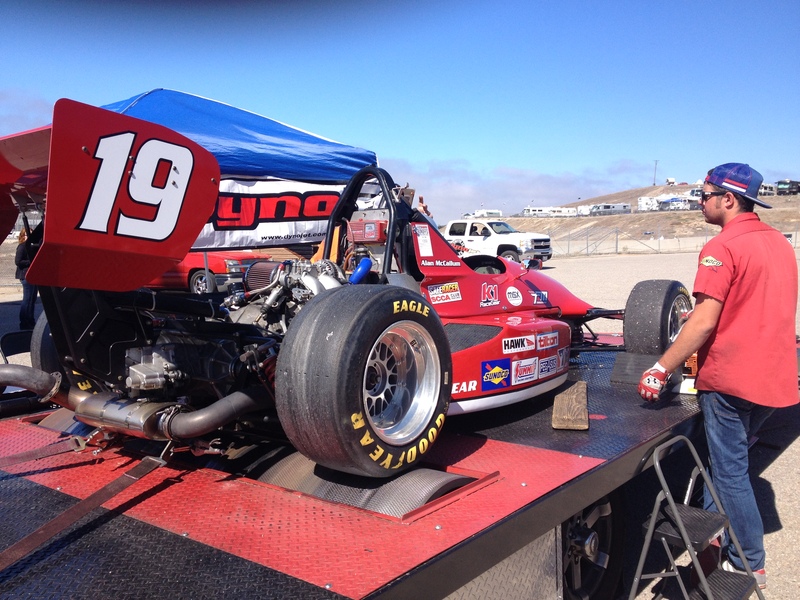 MCE RACING HAS 2 MOBILE DYNOS AVAILABLE: ONE BASED IN SAN MARCOS CA., THE OTHER AT THE THUNDERHILL RACEWAY PARK IN WILLOWS, CA. We now have two fully mobile chassis dyno testing systems, one is a load cell mobile dynojet capable of measuring up to 2500 HP and 2500 Foot Pounds Torque for Diesels. 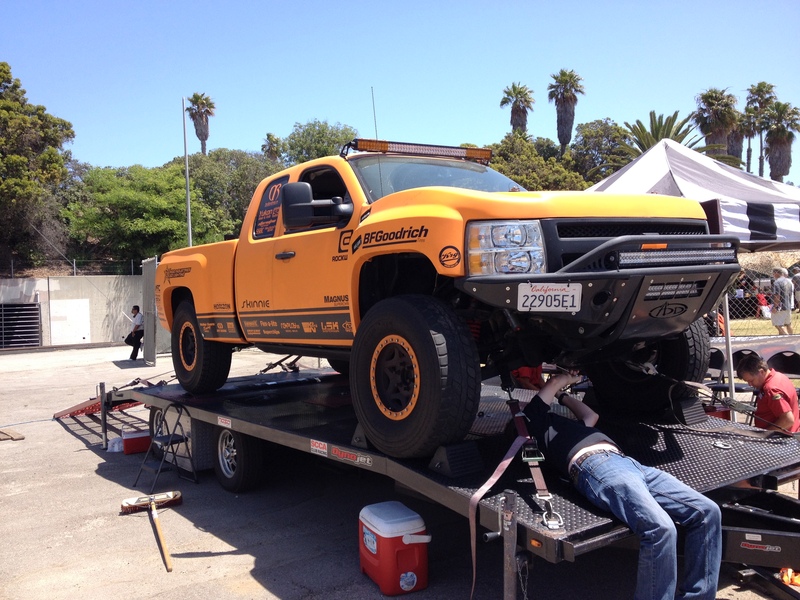 Serving both northern and southern California and all points between, willing to travel all states. 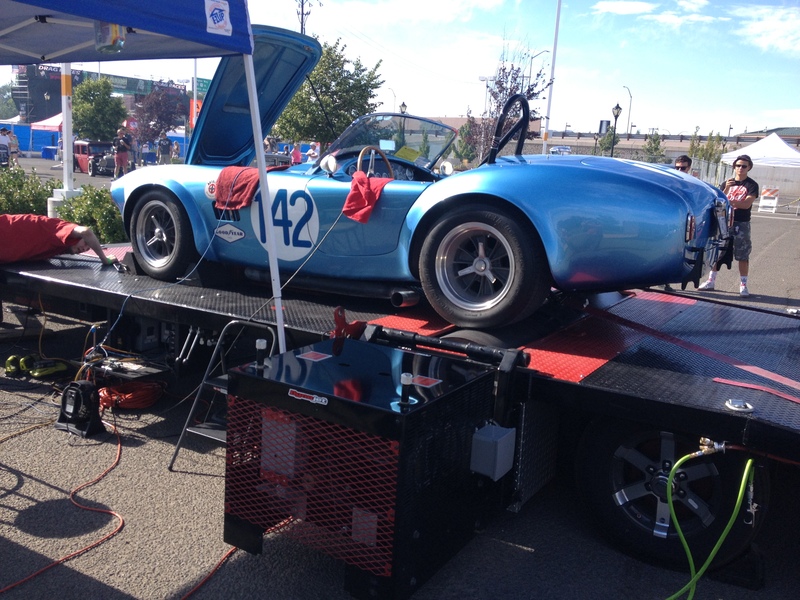 We can bring our dyno testing to you and your customers / friends. We can travel with our crew of professionals to your destination. 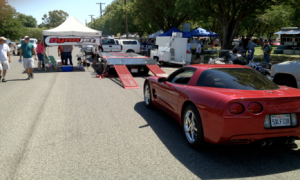 We have custom built a trailer just for this mobile DYNOJET 224X dynomometer to make it easy and fun to get your car tested. Testing of each car takes 20 minutes or less. Every car that is tested gets a full color, laminated print-out of horsepower and torque including the air / fuel ratio during the whole test. Not only is it a nice way to get bragging rights about the power your car makes, it also helps you make the right decisions on your next upgrade or modification. We can give you some advice what might help get you even more power. Call or email us for your reasonable price today! 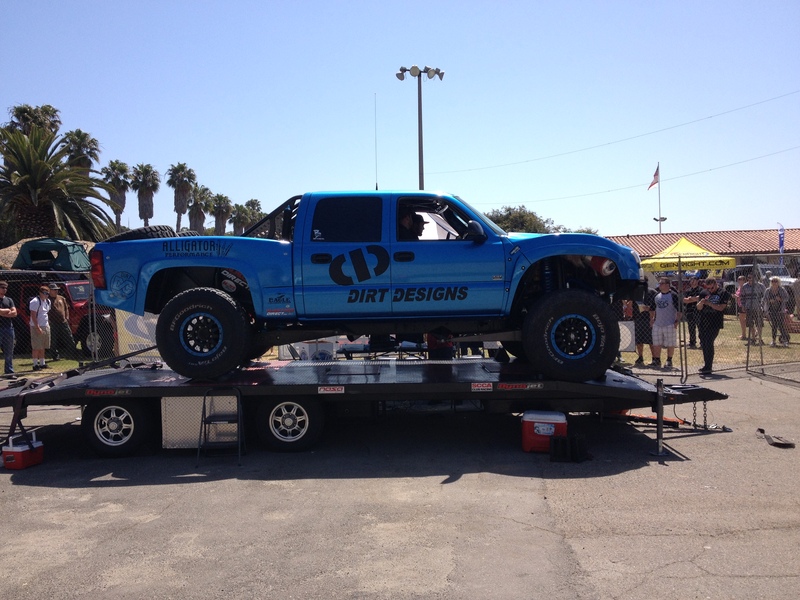 Southern California mobile dyno located in San Marcos, California. 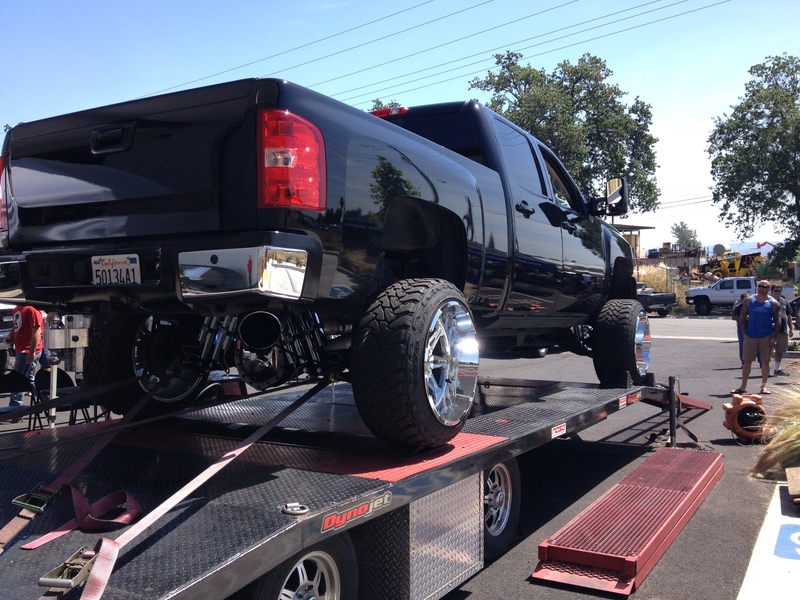 Northern California dyno located at the Thunderhill Raceway Park in Willows, Ca. Have a DYNO day / customer appreciation day. Have a meet-up at your shop for all of your customers and show them the work / maintenance you have been providing for them actually benefits their vehicles. An open DYNO testing day shows that you are ready to help your customer with getting them the right parts to make the power they want. We can have our dyno there to show who’s car makes the most power. It’s all about the TRUTH IN POWER, right? Don’t let them get away with their “bench racing” claims, make them prove it! Let them see if those last mods they did actually delivered on their promises. We know the winners car is fast, but lets see if we can help the other guy make his car better. All cars are there for “show” reasons, let us bring another dimension to it. Real world testing. We’d all like to see what that car puts out. We can travel to your location or studio for your camera or sound needs. 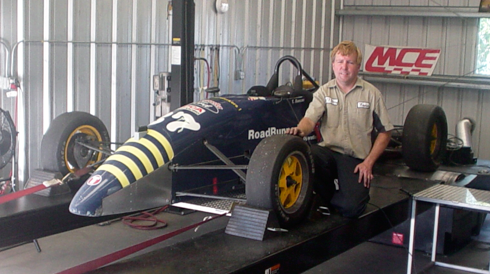 We have the knowledge, the know-how, and the right equipment to tune your vehicle for the best performance possible. Dyno testing is the only way to tune your vehicle properly. Tuning “by ear” or “by feel” will give you false results. Let us help you tune your vehicle the RIGHT WAY. 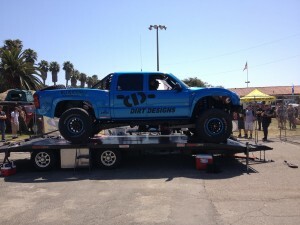 One mobile dyno is available in San Marcos Ca. The other mobile dyno is located at the Thunderhill Raceway Park in Willows, Ca. Click here to book your AWD Event.